Rosen. . HD Wallpaper and background images in the Blumen club tagged: flowers beautiful nature rose red. 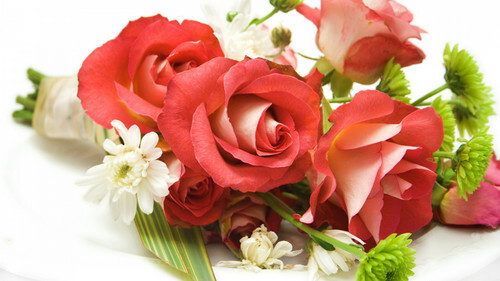 This Blumen wallpaper contains strauß, korsage, sträußchen, sträusslein, blumenstrauß, posy, nasegay, corsage, kamelie, camelia, rose, röte, stieg, rosiness, and pembeliğin. There might also be schlafmohn, papaver somniferum, and opium mohn.